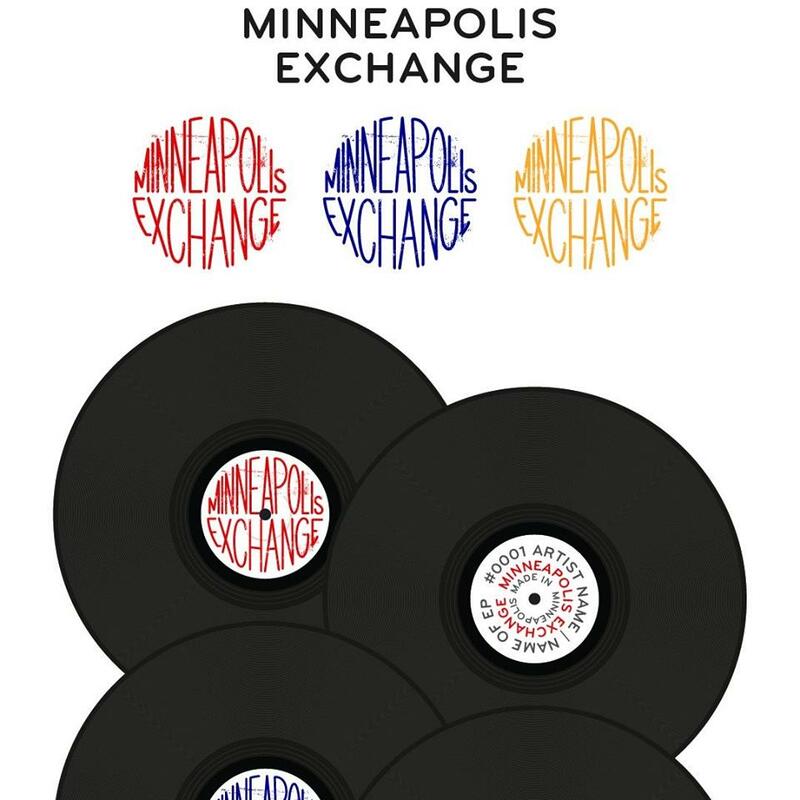 From the unsung Midwest city that brought you Prince, The Coen Brothers, The Time, Woody McBride, and DVS1… now brings you a brand new label… Minneapolis Exchange is a vinyl record label based in Minneapolis, MN USA. We will be featuring exchanges with artists from around the world yet each release will feature a Minneapolis based artist in some shape or form. For MPLSX001 We bring the first release from DJ DUKE’s Pleasure Dome project in 20 years. When Minneapolis Exchange reached out to DJ Duke I figured it would be a crap shoot, something impossible… Little did I know that Duke would be more than happy to bring his Pleasure Dome project out of hiatus. Needless to say, we were beyond happy and there may have even been a happy dance or two in there because doing a release with Duke was nothing short of a dream come true. DJ Duke played a seminal role in house music all through the 90’s and continues to this day with surprise pieces of wax that continue to be just as in demand as his now classic cuts. Duke provides you with two amazing tracks, Wild Dreams and 7 min of Wild Techfunk… both are sure to be future classics. In addition to the two originals Duke is accompanied by rising star Adesse Versions’ remix of Wild Dreams, a stompy rendition that is an ode to the dance floor. A real killer. 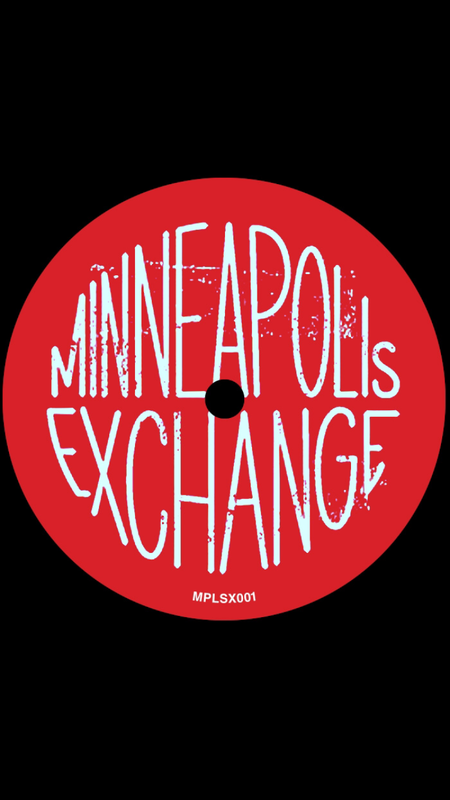 The release ends off with a rework of both tracks into something new, the rework comes care of Minneapolis team Jack Complex a future fixture to the label. Rather than bore you the details of the music in text, we invite you to take a listen for yourselves and let the music do the talking. Vinyl out summer 2016 followed by an exclusive digital release featuring a digital exclusive remix of 7 min of Wild Techfunk by Minneapolis’s own Jeff Swiff!